Predictive Text and AutoCorrect feature on your Android/iPhone devices is to help the users. But, instead of helping most of the times, the users get annoyed with this feature. The best part with Android is that it is Customizable. You can choose your preference and mold your Android device settings according to you. 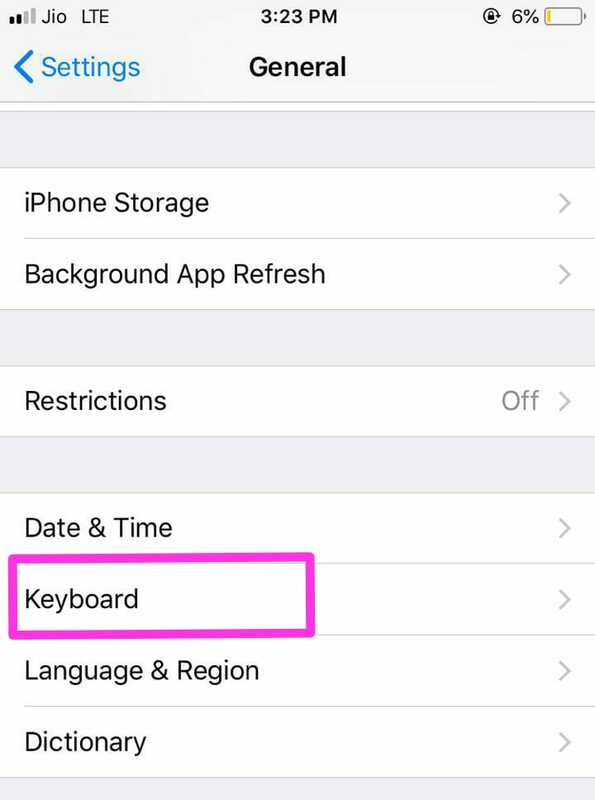 So, If you want to turn off the Predictive Text or auto Correct function on your Android/iPhone device, then this guide is only for you. 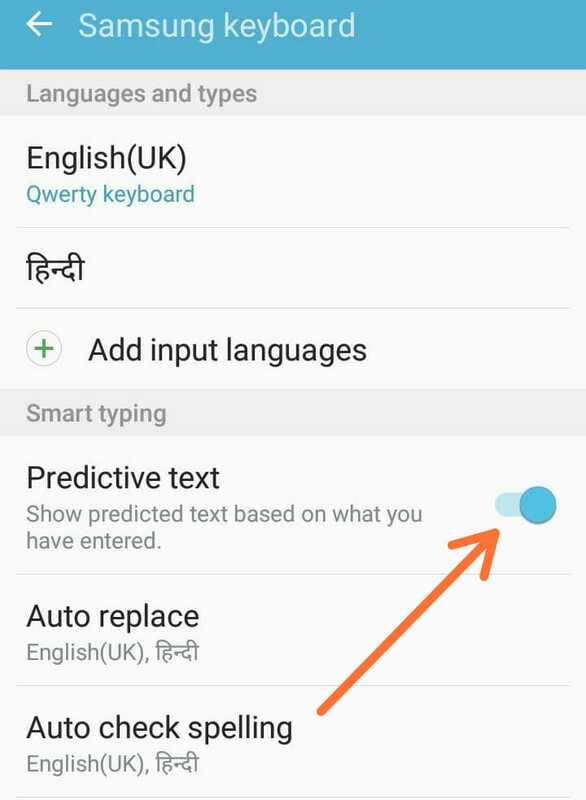 Here you will get the simple way to Turn off predictive Text & AutoCorrect on Android and iPhone device. Let’s start the guide. How do I turn off the predictive text & AutoCorrect on Android/iPhone? Step 1. 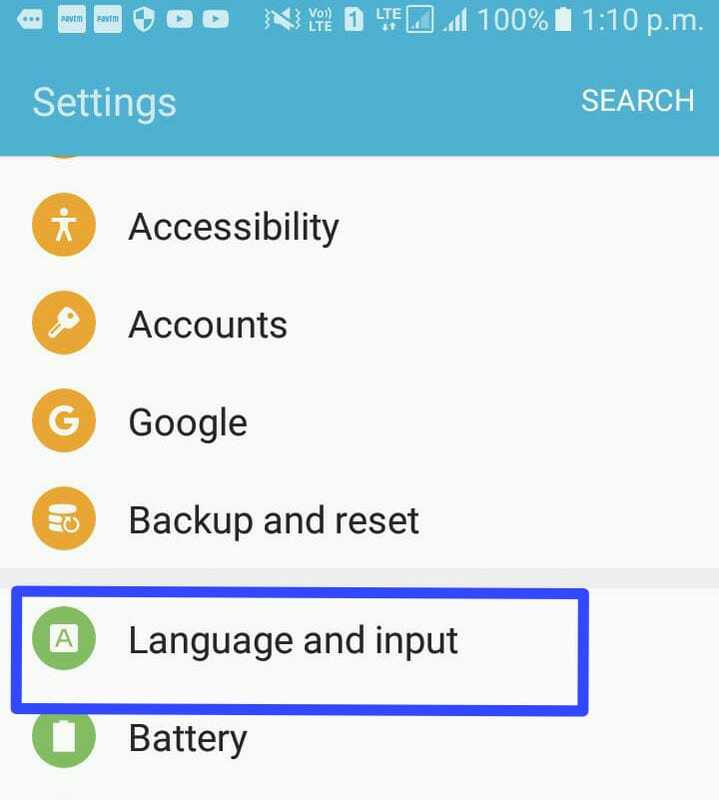 Open the Settings Panel in your android phone to turn off the predictive text on the Android platform. Step 2. Go to Language and Input tab. Step 3. 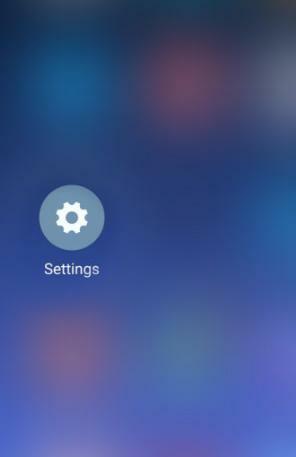 Locate your active keyboard and tap the gear icon next to it. 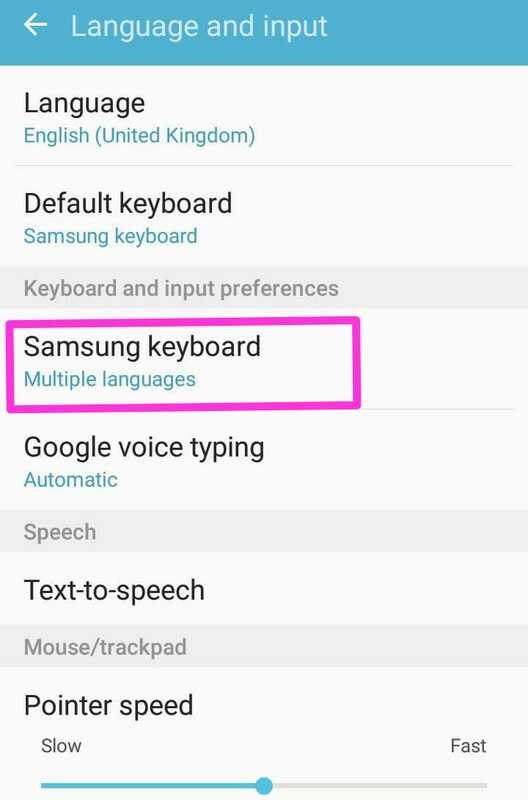 For example, this is a Samsung phone, steps will be going to Language and Input>Keyboard and input preferences for Samsung. Step 4. In the next window, click on the Prediction tab. Step 5. Next, uncheck or toggle off the Prediction tab. Finally, predictive text is turned off in Android. Step 1. 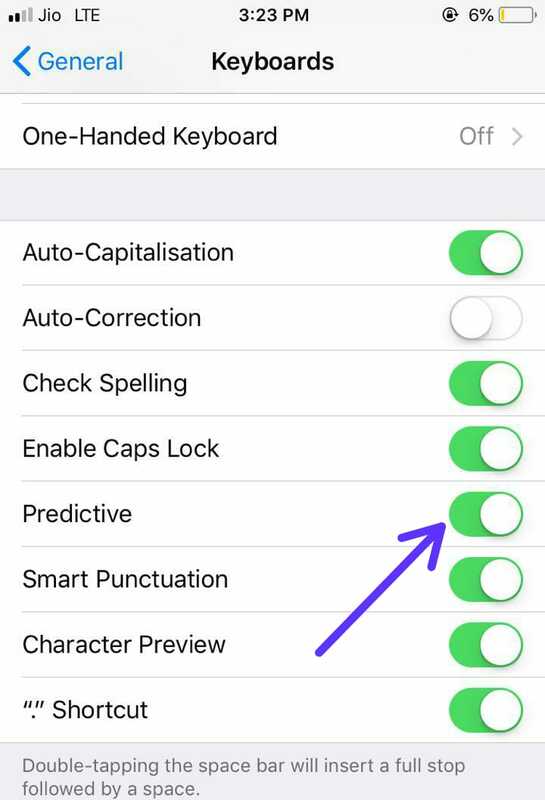 Locate the settings menu in your iPhone to turn off the predictive text and tap it. Step 2. 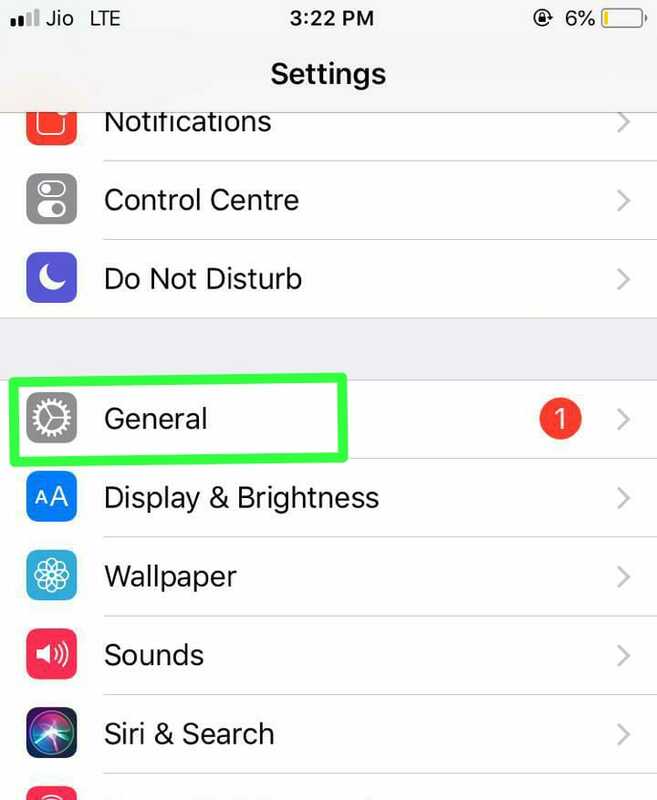 Go to the settings menu, locate the General tab and tap it. Step 3. Next, tap Keyboard, under the General tab. Step 4. In the next window, toggle the Auto-Correction tab off, in order to turn off the predictive text on iPhone. Hence, In this manner, in future in you again want to turn on Predictive Text and AutoCorrect feature on your Mobile device, then you can do it.